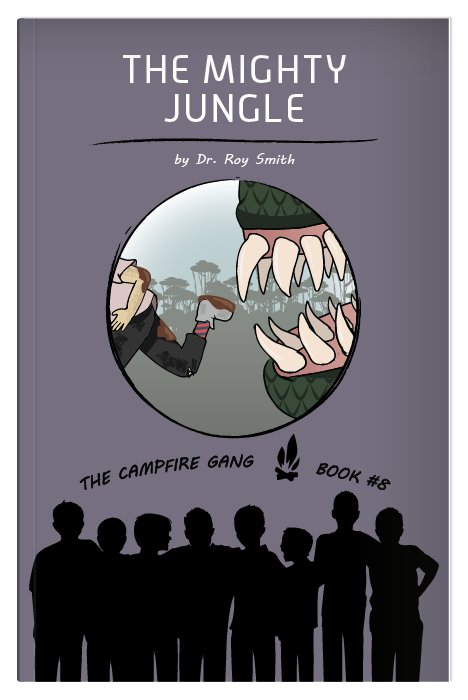 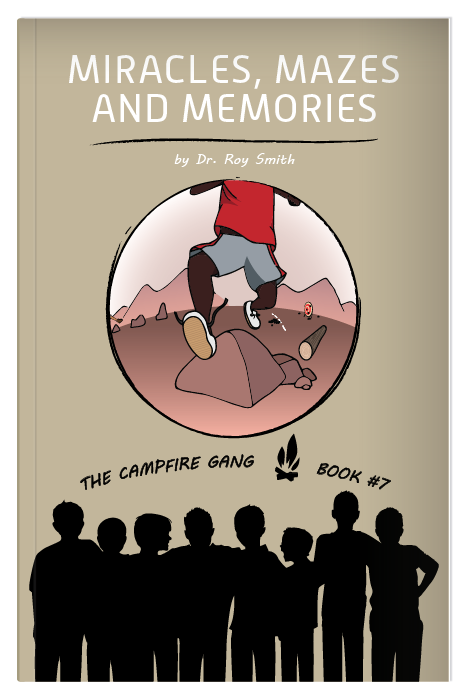 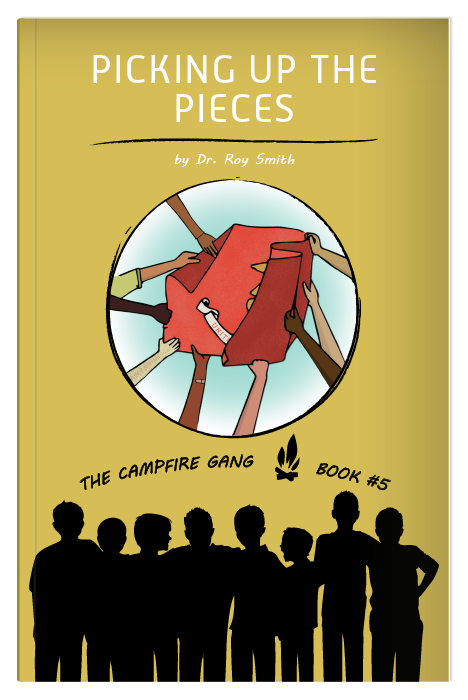 Start The Campfire Gang adventure for only $10 plus free shipping! 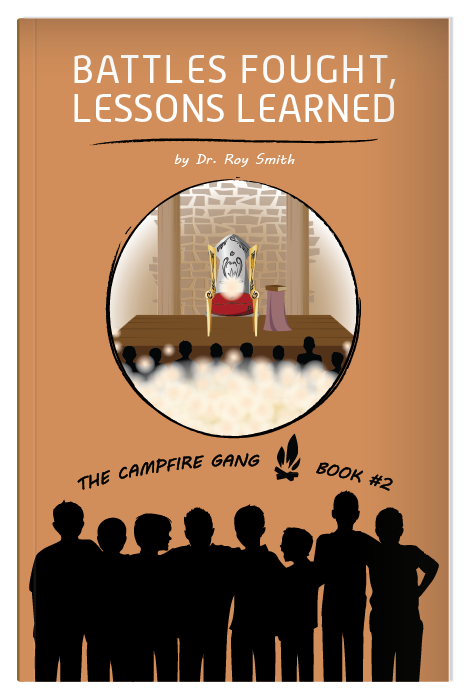 A 24-lesson DVD series that provides an engaging perspective on manhood. 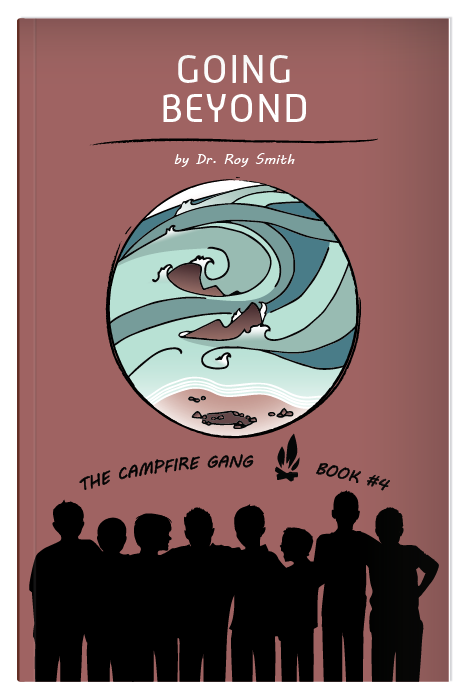 *Also available as a digital download ($130). 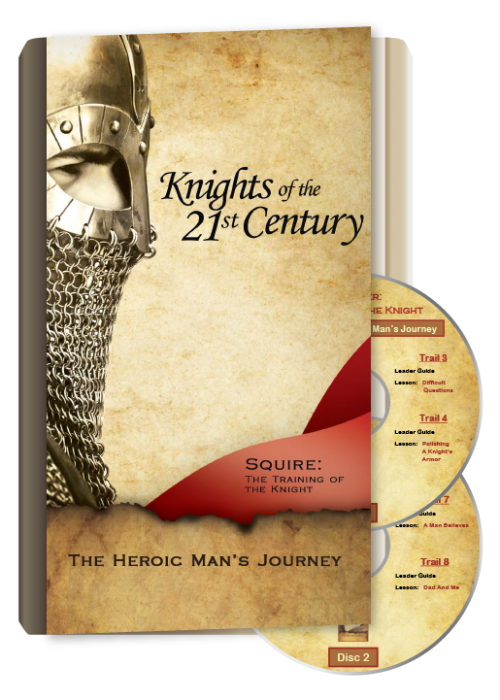 The companion workbook to the Squire DVD set.